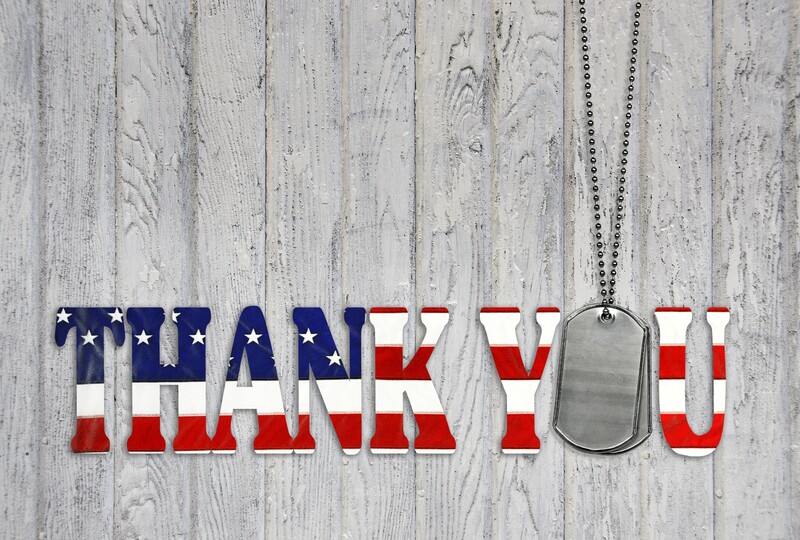 In honor of Military Appreciation Month, Liquidity Services would like to express our deepest gratitude to our active and veteran military personnel and their families for their profound personal sacrifice. One of Liquidity Services’ corporate social responsibility pillars is “Support for Troops,” and we undertake a wide range of charity initiatives focused on the military. We support causes such as the USO, Intrepid Fallen Heroes Fund, Lone Survivor Foundation, Wounded Warrior Project, Fisher House, and Paws and Stripes. In one initiative, we partnered with the Wounded Warrior Project to donate surplus items for a live charity auction and served as an auctioneer during the “casino night” part of the event. Some years, we also give our buyers and clients the opportunity to donate to military-related causes through social media and our marketplace sites during the month of May. Additionally, we support the military year-round through our Government Liquidation online marketplace dedicated to surplus from the Department of Defense. 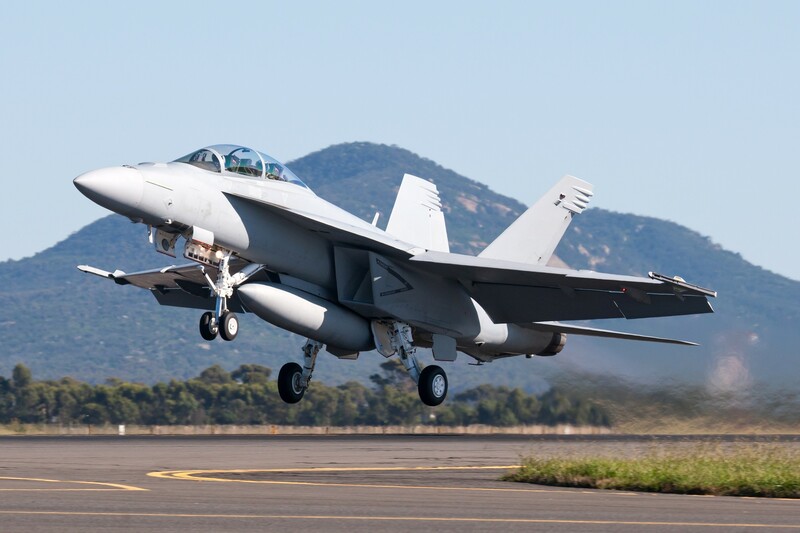 Government Liquidation is part of our critical mission to keep surplus and idle inventories moving out of military facilities nationwide, maximizing efficiencies while creating a valuable cash flow source to the U.S. Treasury. This is accomplished by strongly emphasizing national security through inventory assurance measures and strict purchasing restrictions. Government Liquidation also supports a range of initiatives for the U.S. military, from donating to causes dedicated to wounded veterans to providing donations and supplies for those actively engaged in service, and is proud to give back to those who have given their best for America. 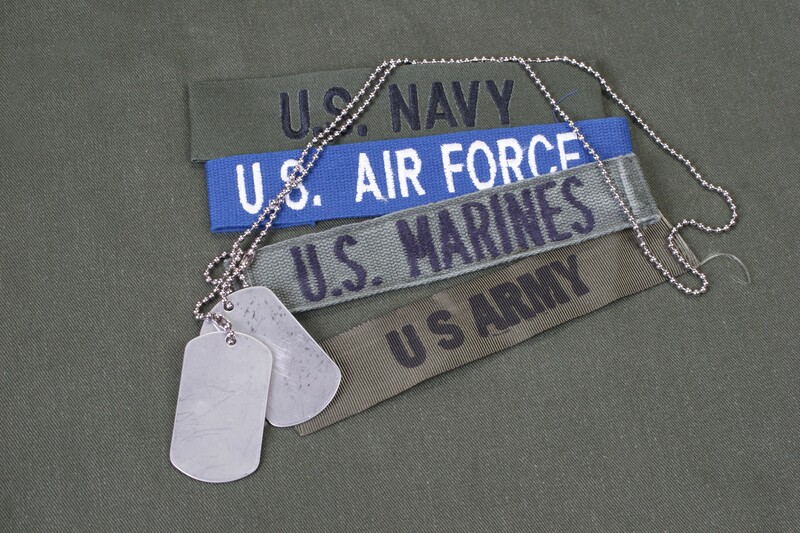 We are proud of our efforts to support the military and will continue to uphold our corporate social pillars and our core value of “Doing Well and Doing Good.” As we grow and succeed, we give back to our community as a company and as team members and will continue to show great pride and appreciation for our military.